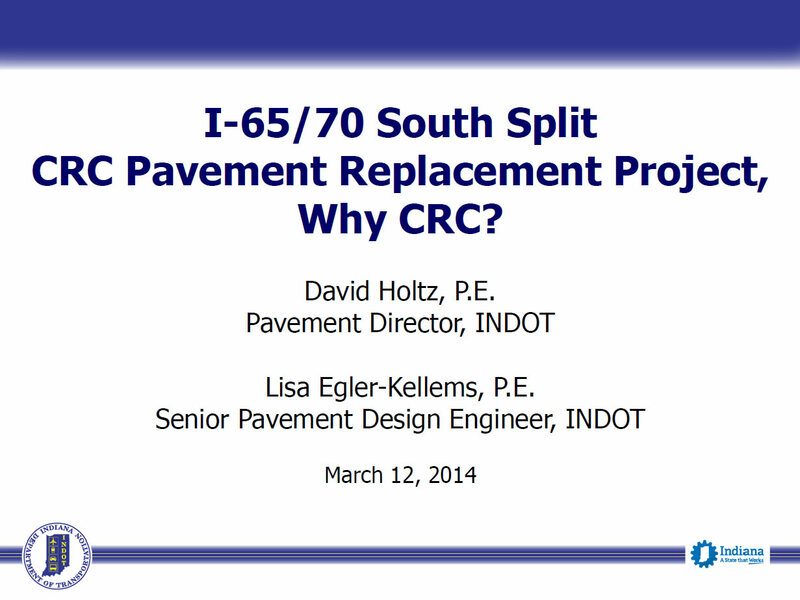 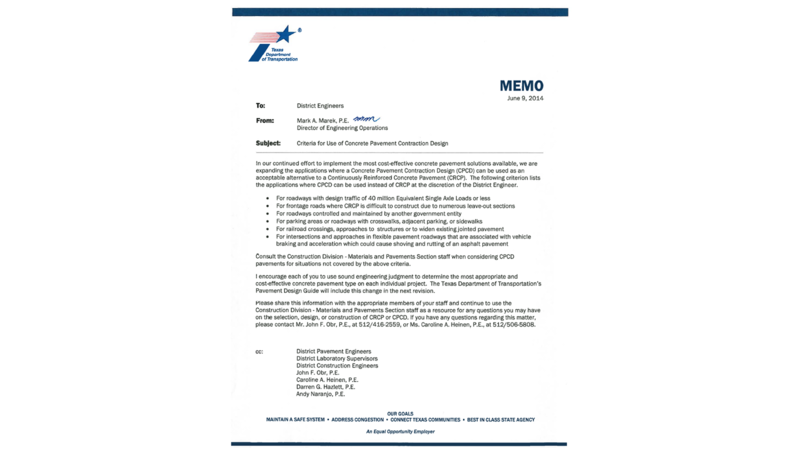 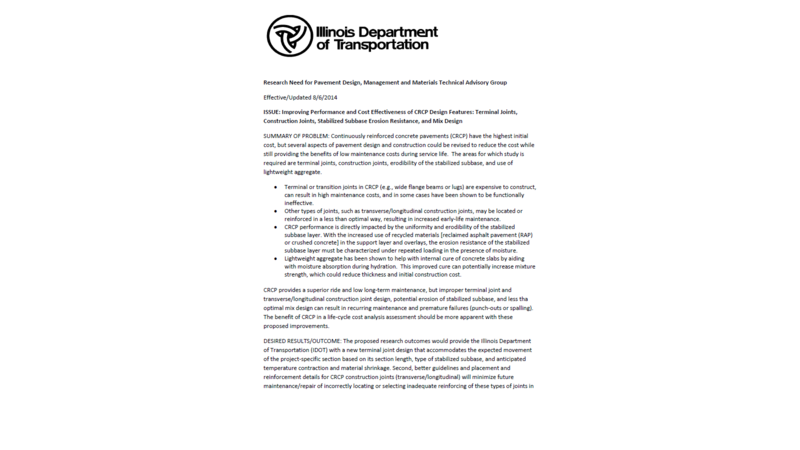 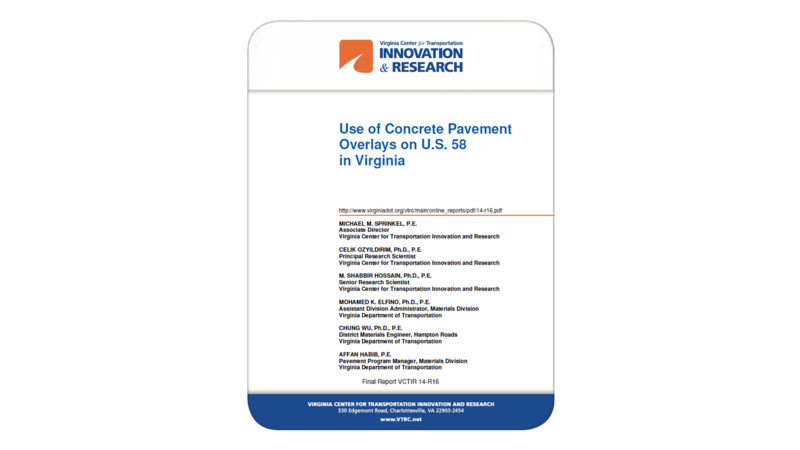 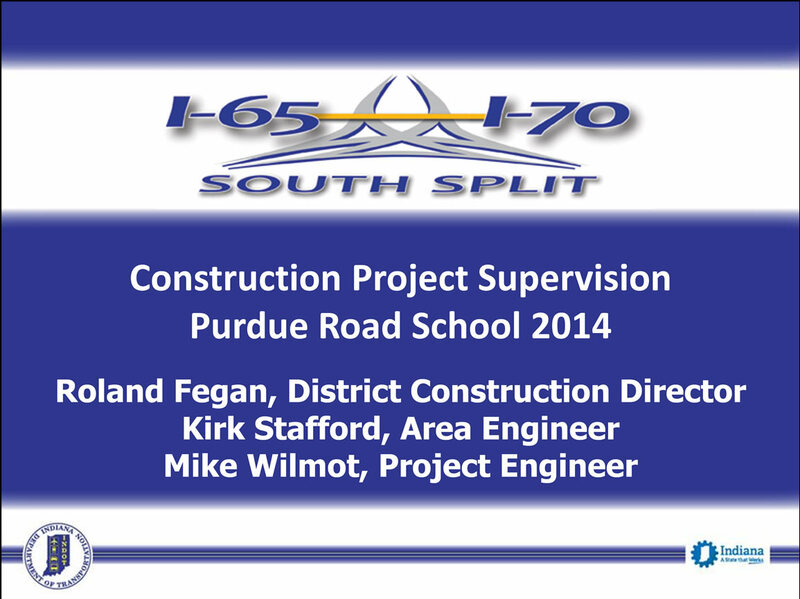 Presented at the TxDOT Construction, Pavements, and Materials Conference in March 2014. 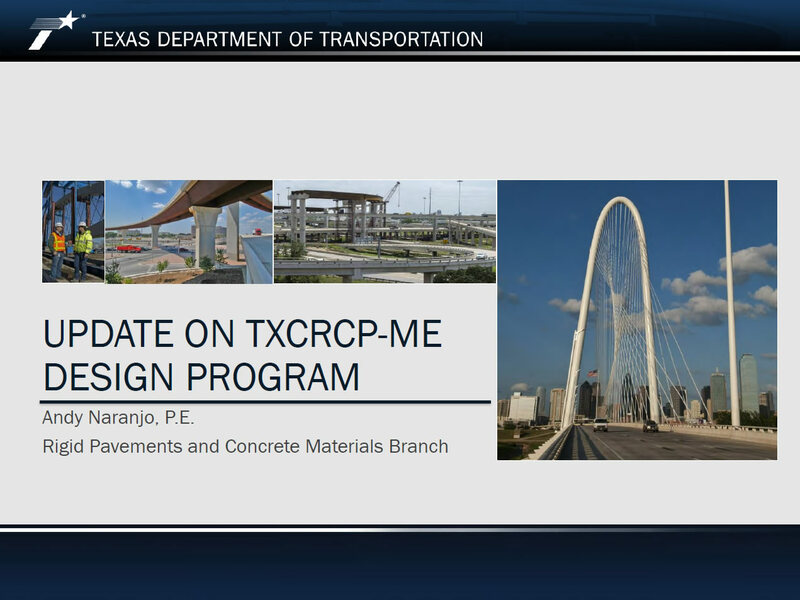 Presenter: Andy Naranjo, P.E. 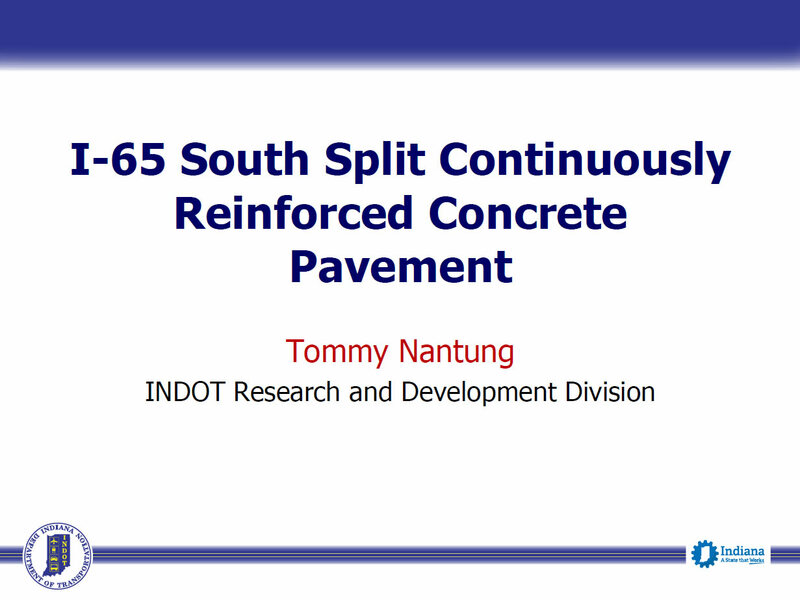 Presented at the TxDOT Construction, Pavements, and Materials Conference in March 2014. 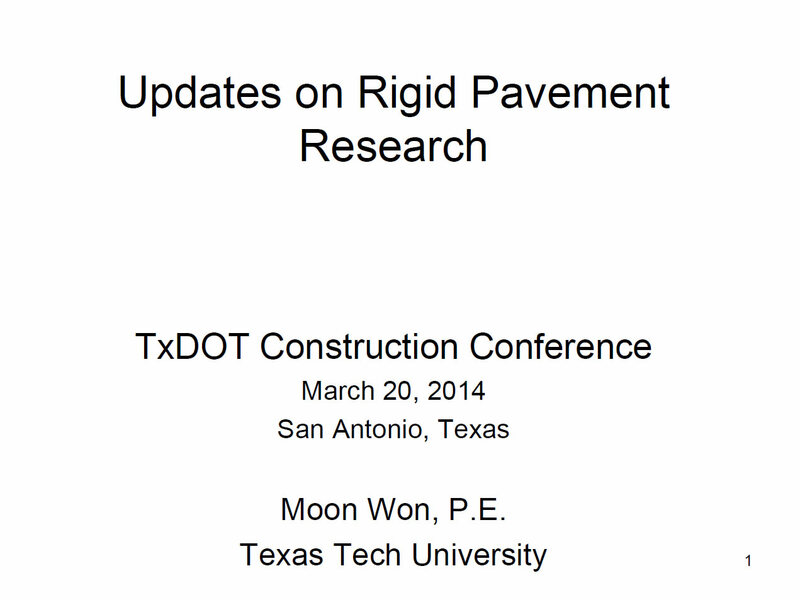 Presenter: Moon Won, P.E. 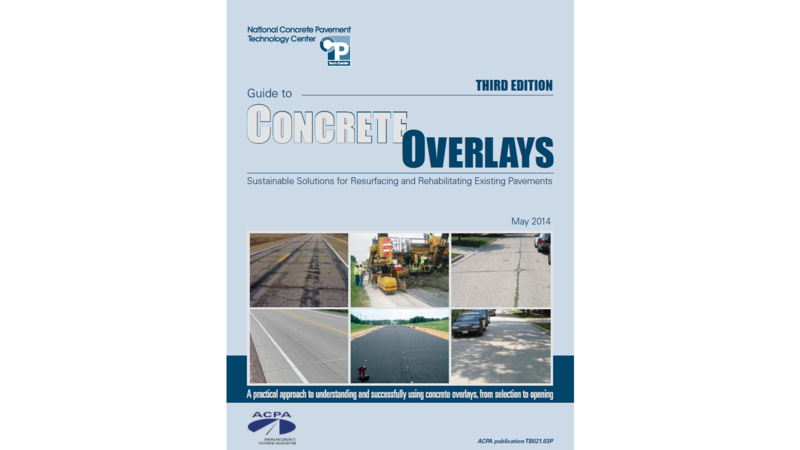 Presented at the TxDOT Construction, Pavements, and Materials Conference in March 2014. 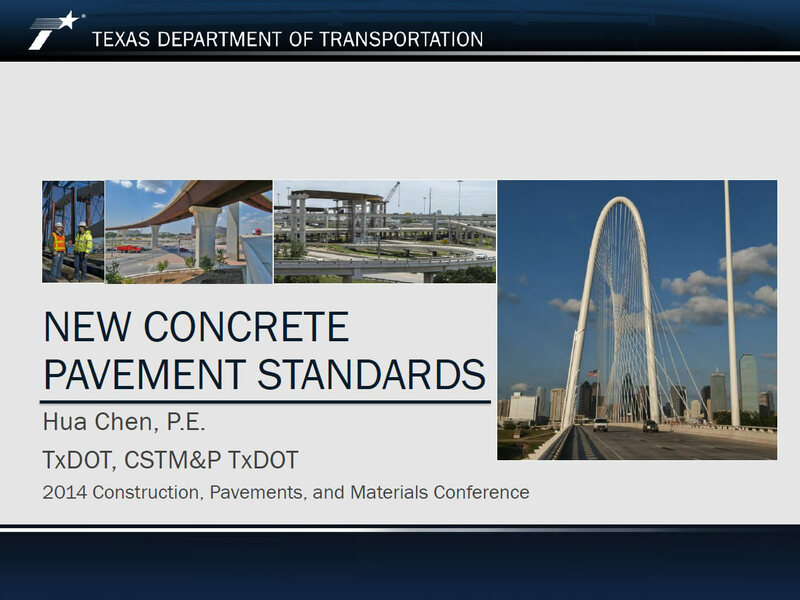 Presenter: Hua Chen, P.E.